- Handle system events (exit on USB plugin etc). - Added lynx speed control. Place LynGOO.SIM together with lynxboot.img in your GAME folder and have fun with some LNX files. 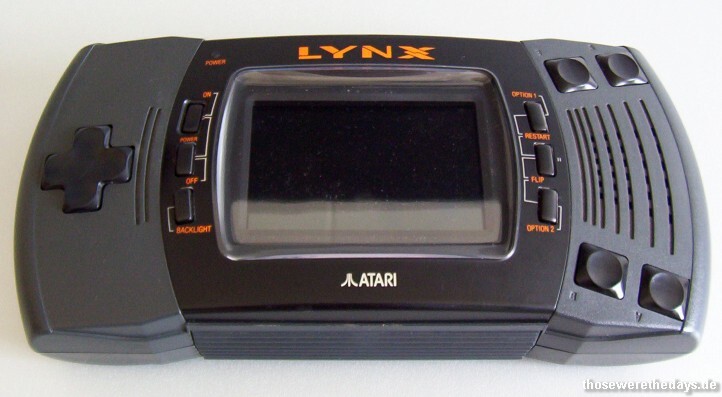 1) Google for the 'lynxboot.img' file and download it. Due to licensing restrictions I cannot bundle it with this emulator. 2) Install LynGOO.SIM and lynxboot.img in the GAME folder of your Dingoo. 3) Install your *.LNX files on your Dingoo (for example in GAME/LNX). 4) Select one of the LNX files from the "Interesting game" menu item. in-game by pressing the left and right shoulder buttons.